Adam Friedman from Indy Cornrows and Tony East from the West Indianapolis Community News bring you a daily Indiana Pacers podcast. 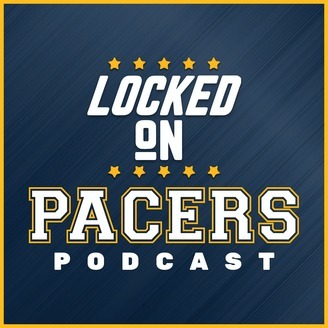 Locked on Pacers is a part of the Locked on Podcast Network #nba #pacers. 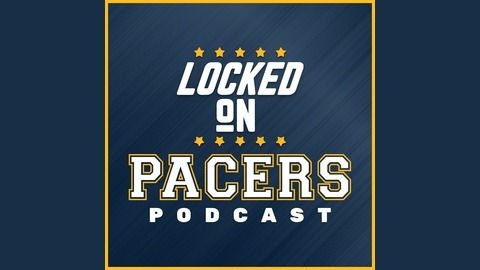 Tony discusses 3 less discussed free agents that the Pacers could pursue this summer and what it might cost to get them.